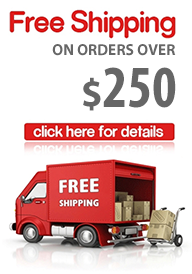 Many people think that bay window drapery rods are expensive and difficult to install. The only additional piece of curtain hardware that is required for bay window applications is an ‘elbow’ which is shown in the image to the left. 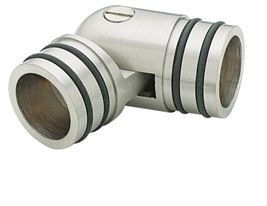 The curtain rod ‘elbow’ is used to make an angle or bend which is necessary in bay window applications. Other than this everything else is the same as for regular window applications. 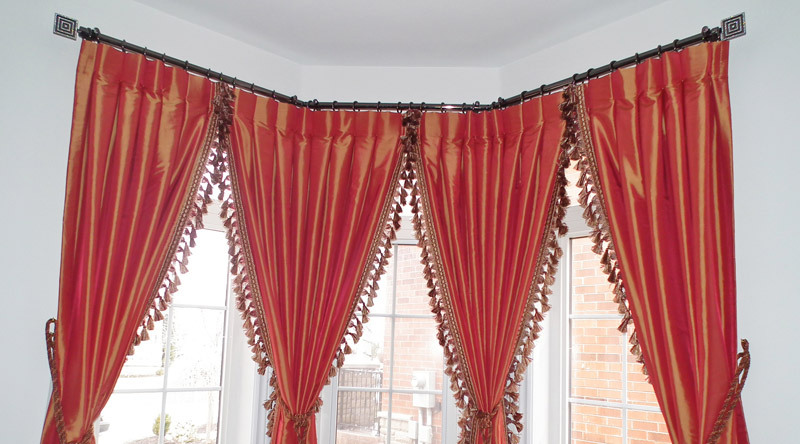 To learn how to install bay window curtain rods please watch the quick video below. In this short and easy to understand bay window curtain rod installation video you will learn how to install your newly purchased curtain hardware for your bay windows. 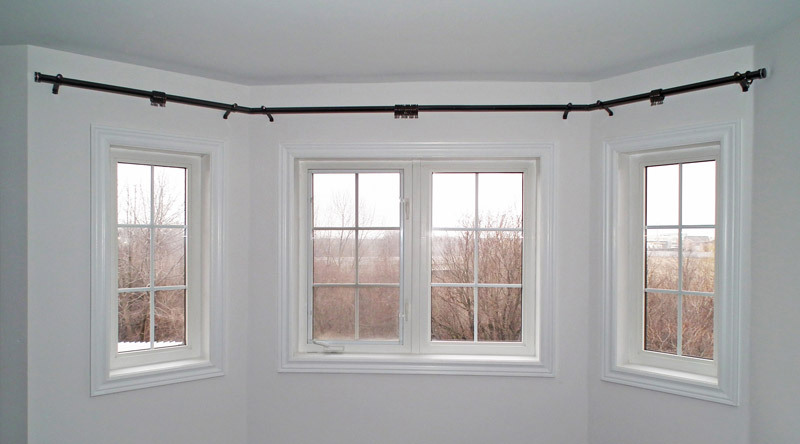 When determining where to place a the curtain rod for your bay windows, several factors should be taken into account. 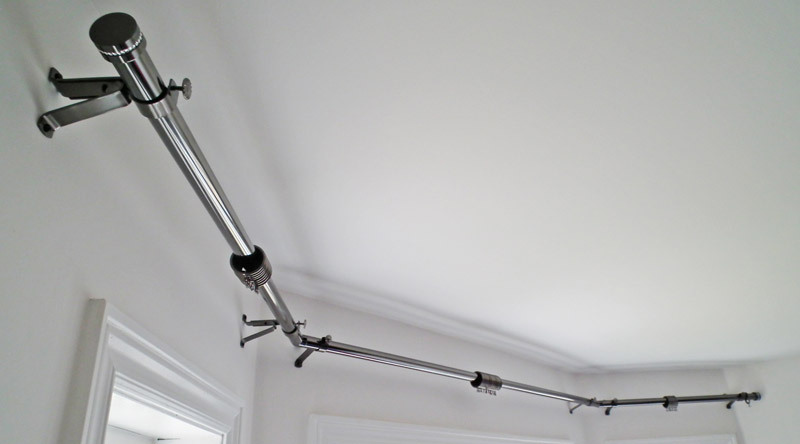 Although the position of the curtain rod is based mostly on personal preference, there are several tips we would like to tell you about so that you can make a better curtain rod placement decision. To read the full article please click Curtain Rod Placement.